The practical, inspiring guide for all Jewish people expecting a baby. Expanded, updated, and revised. 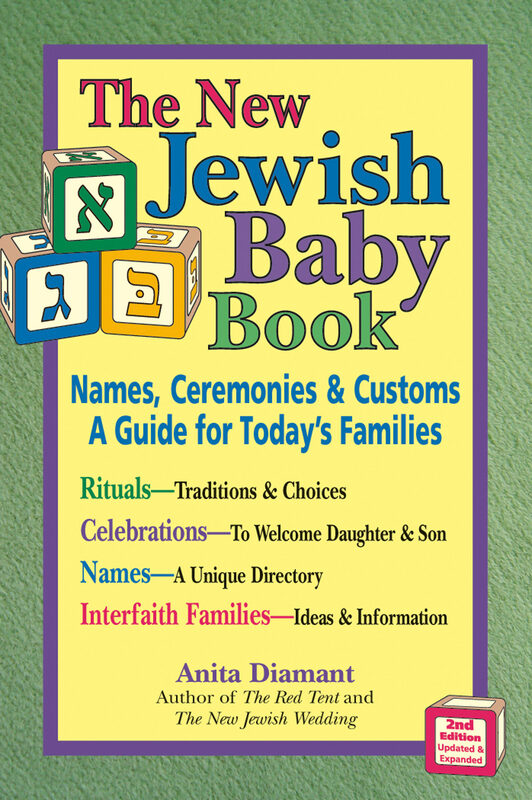 A complete resource to the traditions and rituals for welcoming a new child to the world and into the Jewish community, and for commemorating this joyous event in family life—whatever your family constellation. Provides ceremonies you can copy for handouts so that guests are an even greater part of the experience. Special section for interfaith families helps make the celebrations inclusive, comfortable, and joyous for all. Ceremonies for girls, as well as for boys. "Drawn from the wealth of mythic, historic, religious, culinary, and literary traditions that surround the arrival of a new Jewish baby, and informed by contemporary insight and practice, The New Jewish Baby Book describes the many ways that new parents can celebrate the arrival of a child, the newest member of your extended families, and a unique and precious chapter in the on-going saga of the Jewish people." —from the Introduction . 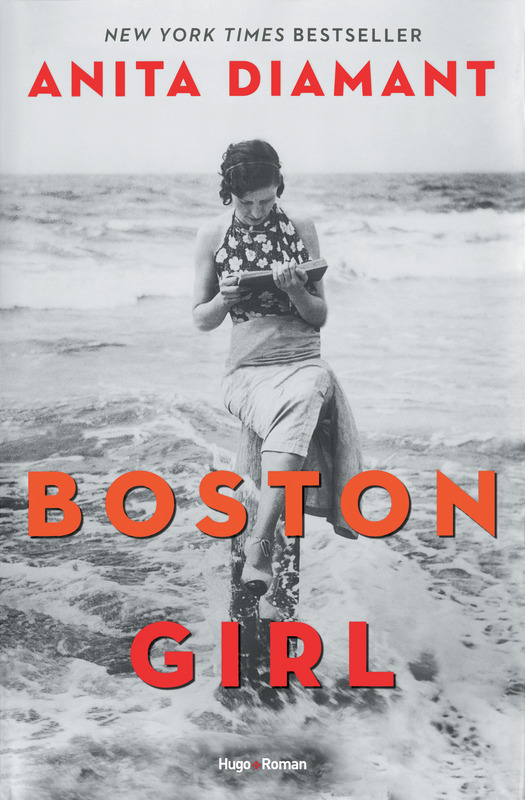 Otros ebooks de ANITA DIAMANT.